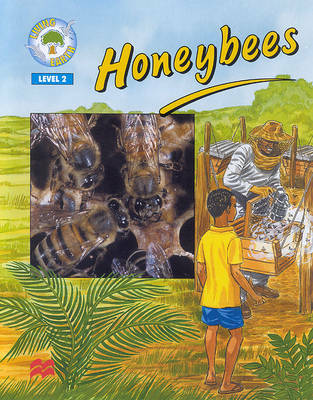 Samuel begins to hear about beekeeping from his father, a forester. But when Samuel becomes boastful, and shows off his hive to his friends, Juma is badly stung. Samuel realises he has a lot to learn. His father takes him into the forest to work as a honey-hunter, and learn a traditional respect for the forest plants and animals. "Living Earth" readers focus on important environmental topics worldwide. Each book contains an exciting story followed by a Fact File of fascinating information and activities, all based on an environmental theme.